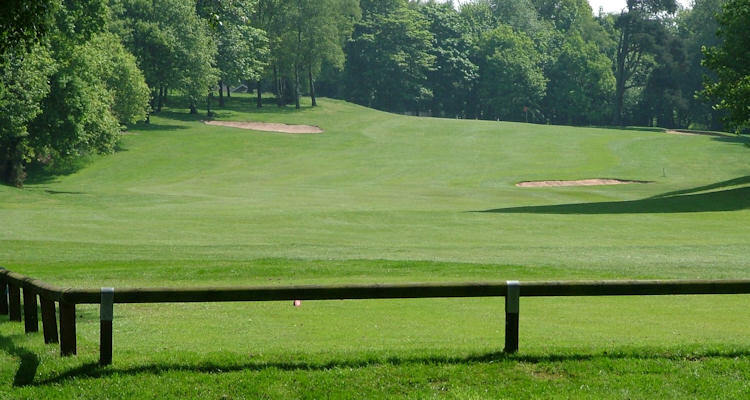 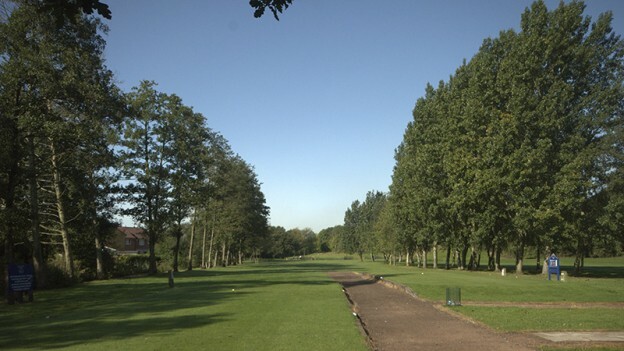  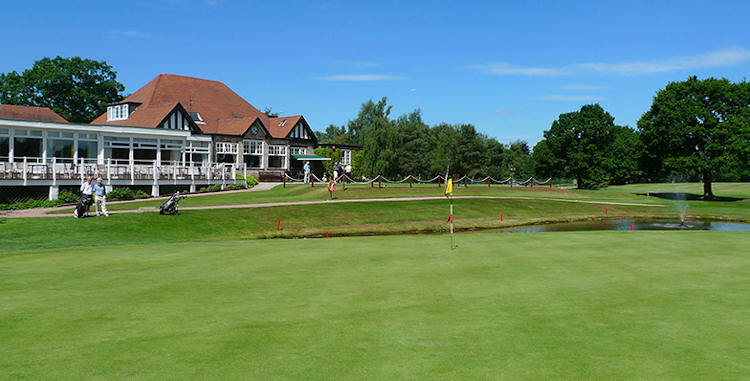 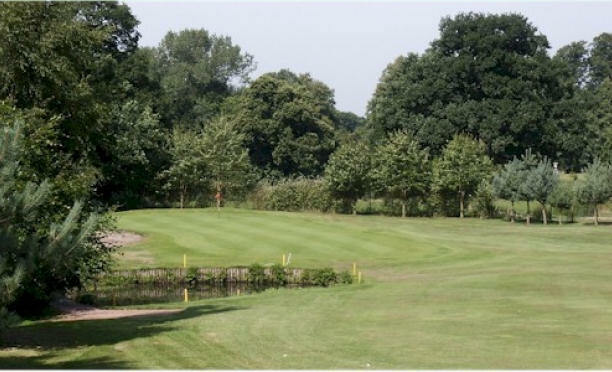 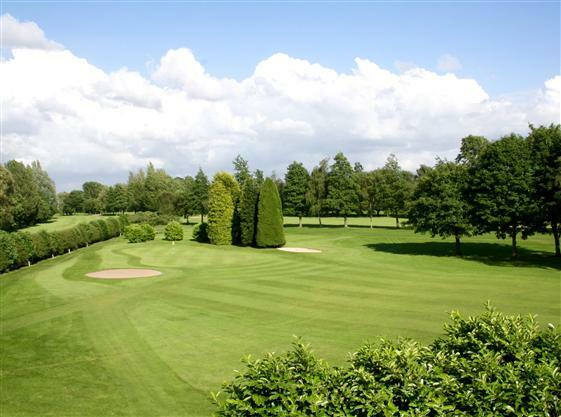 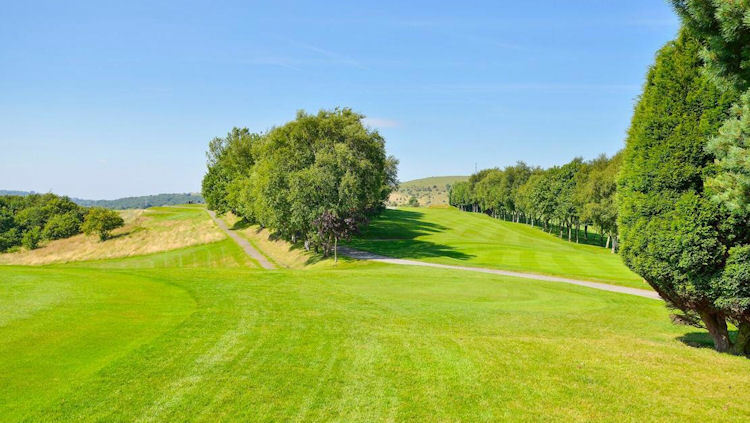 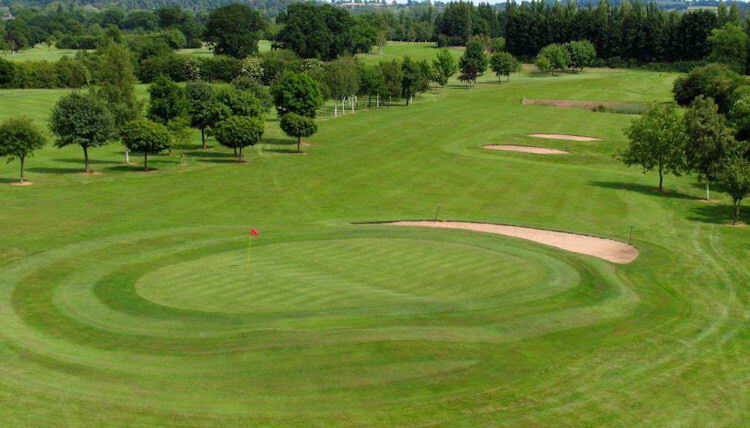 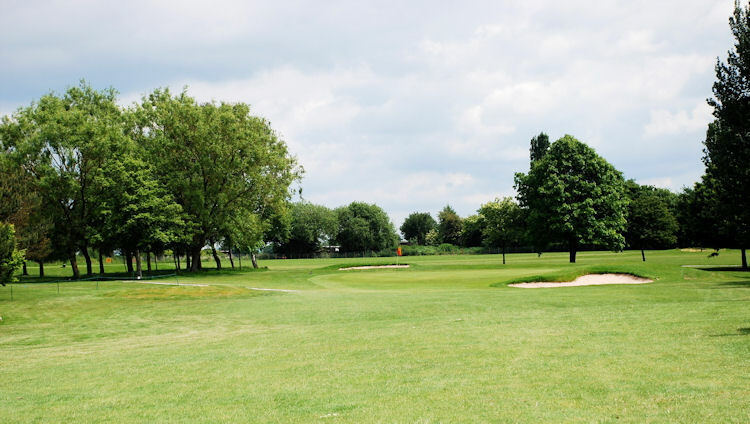 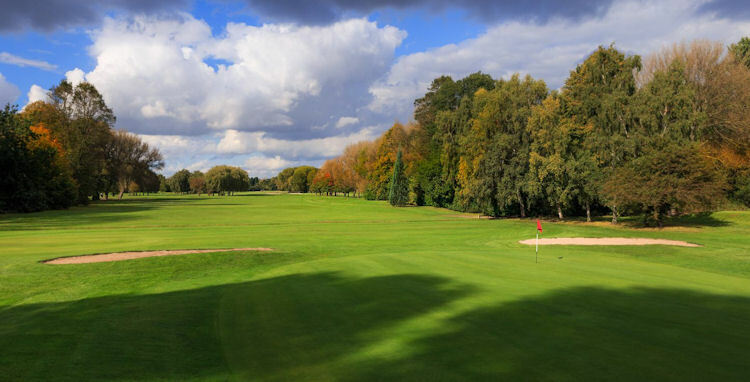 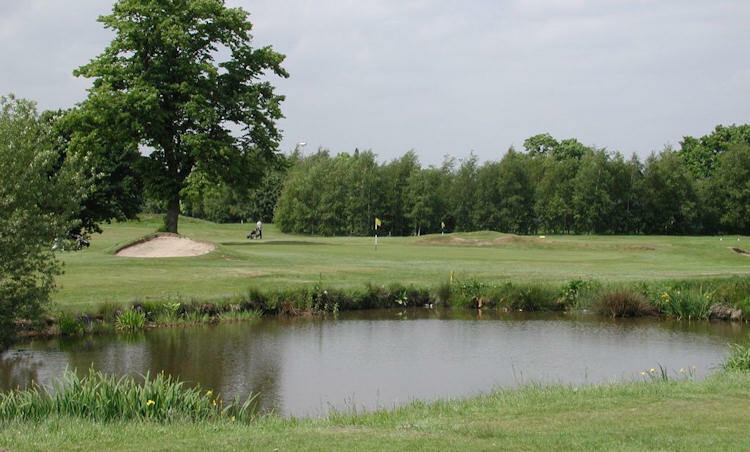 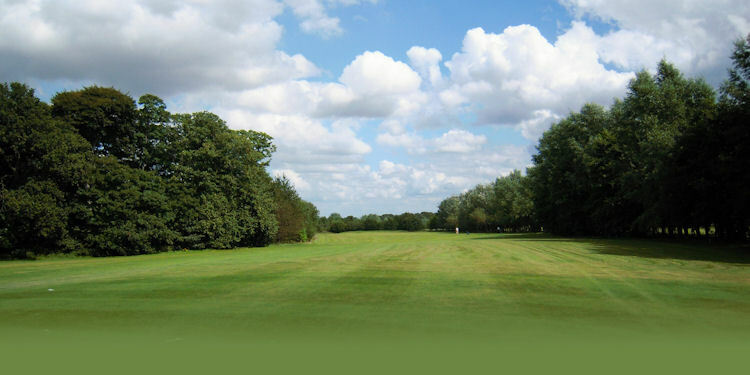 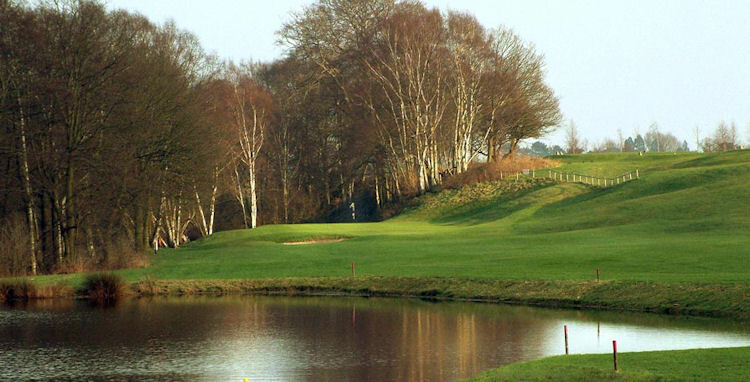 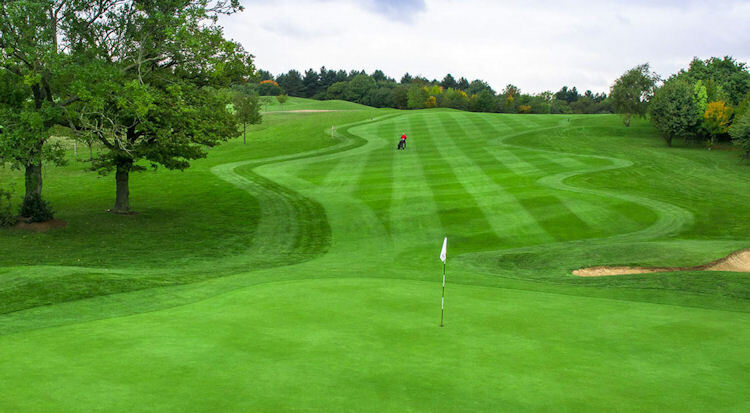 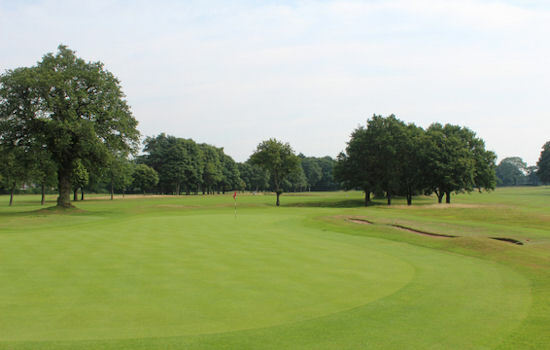 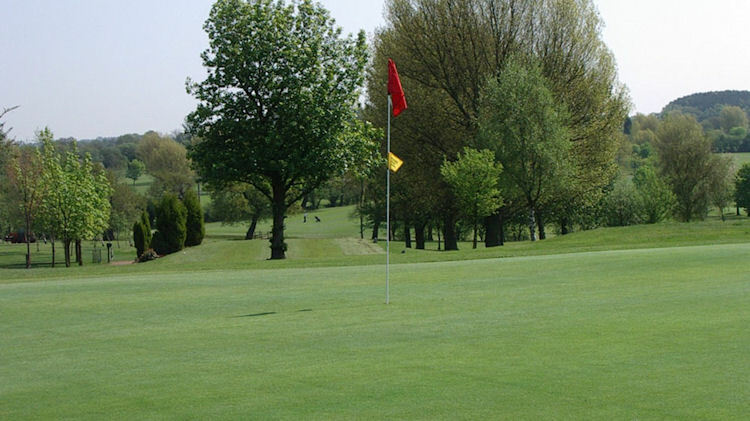 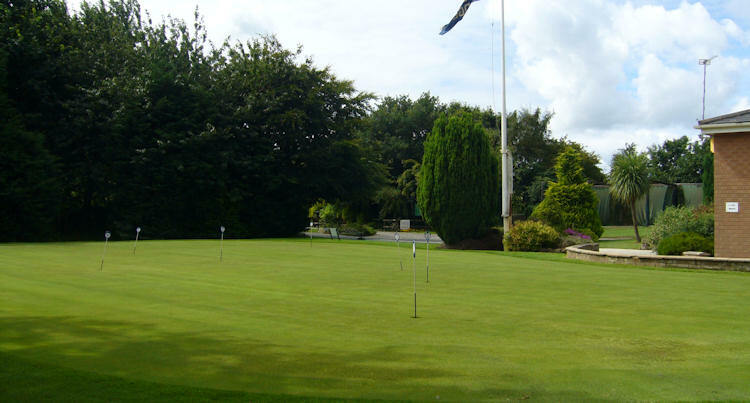 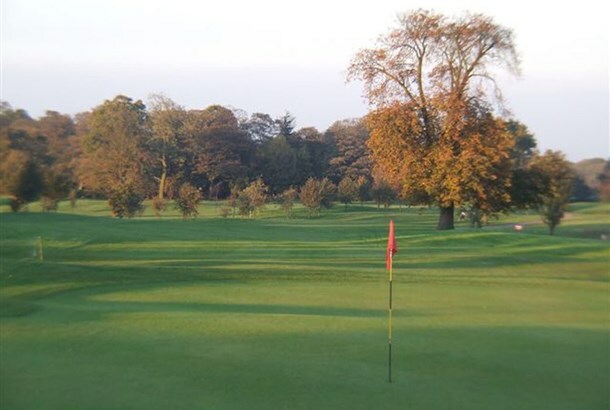 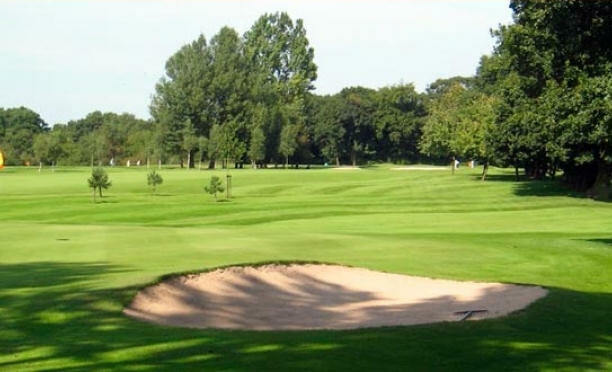 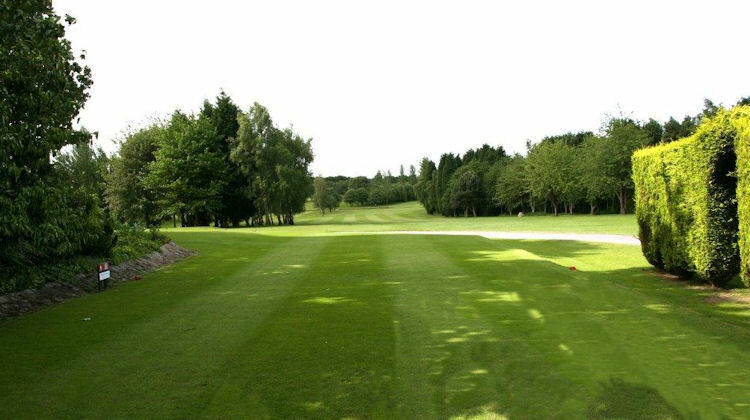 Cheshire is the most southerly of the northern regions and is home to roughly 80 golf courses across a large area of North West England taking in cities like Crewe, Warrington, Chester, Stockport and Northwich. 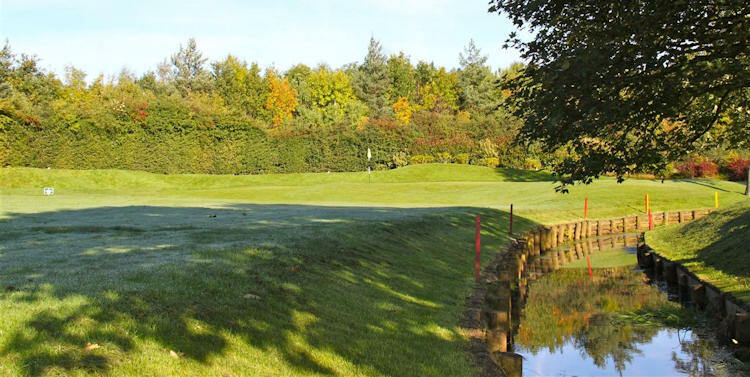 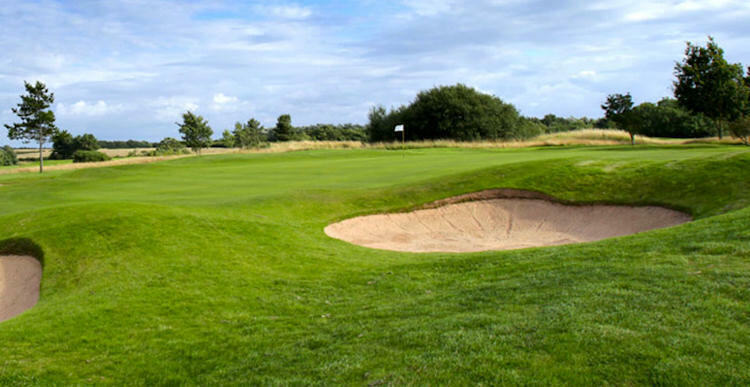 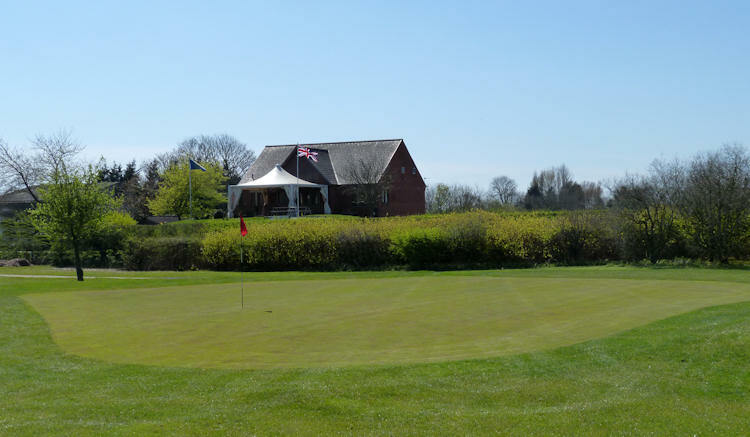 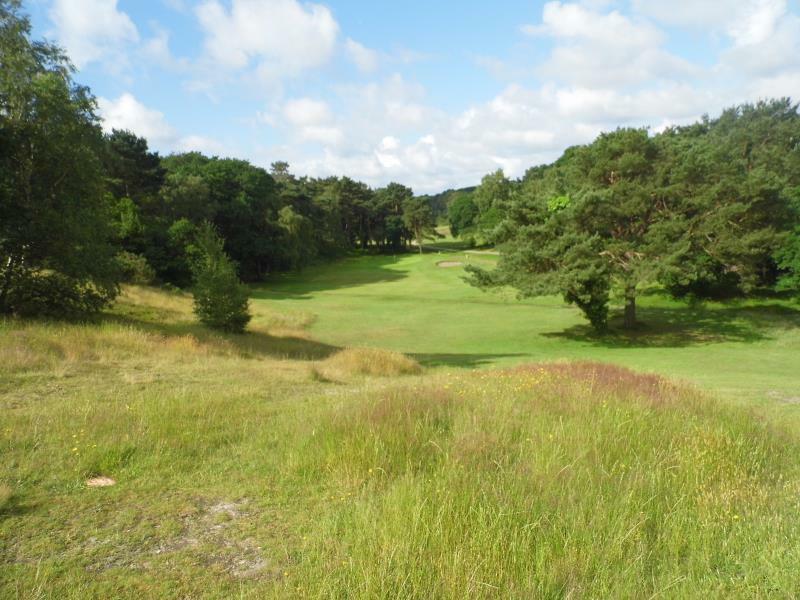 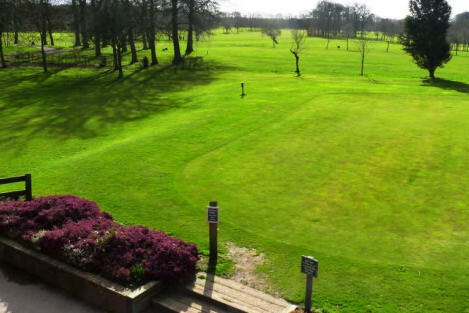 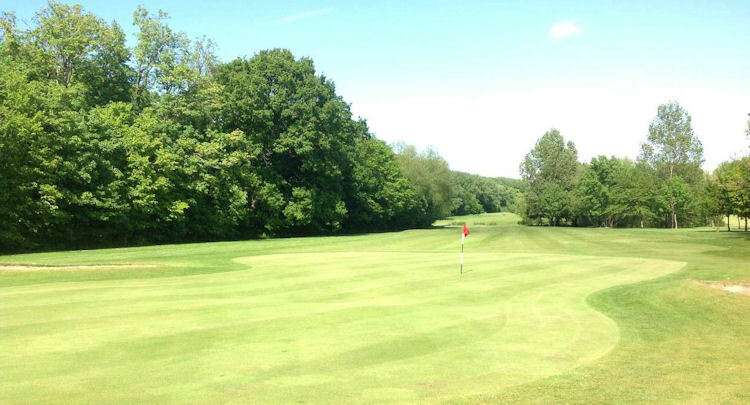 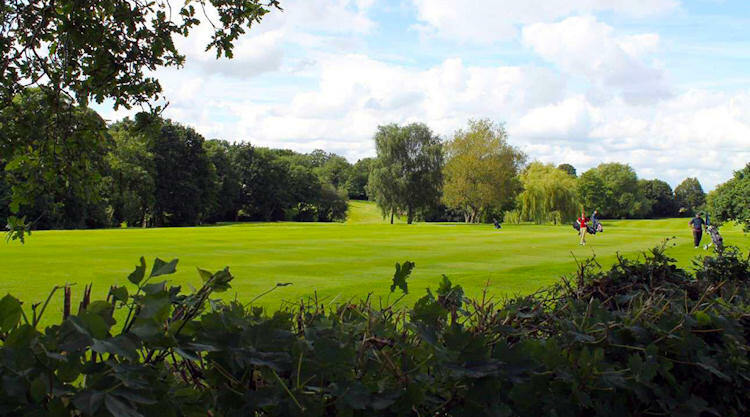 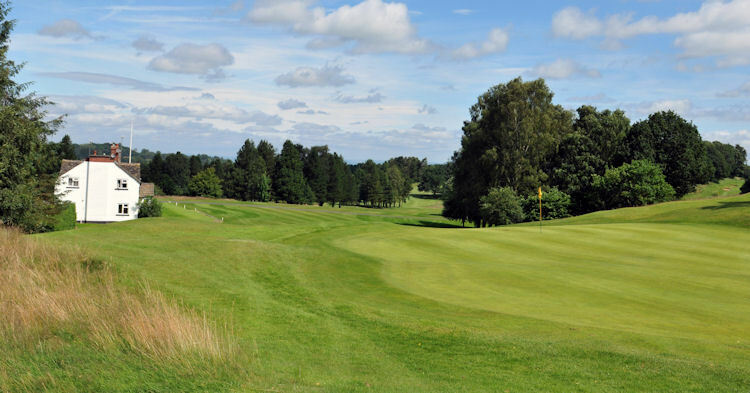 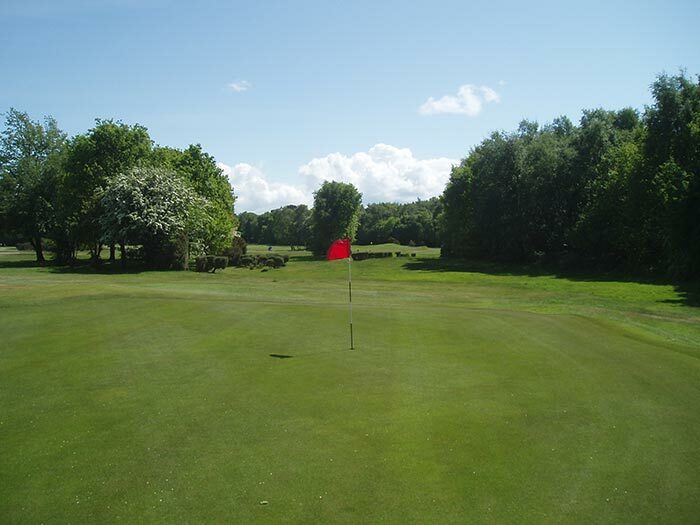 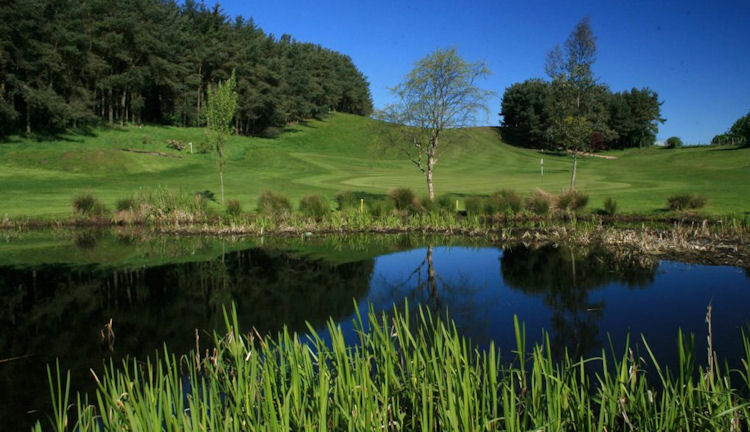 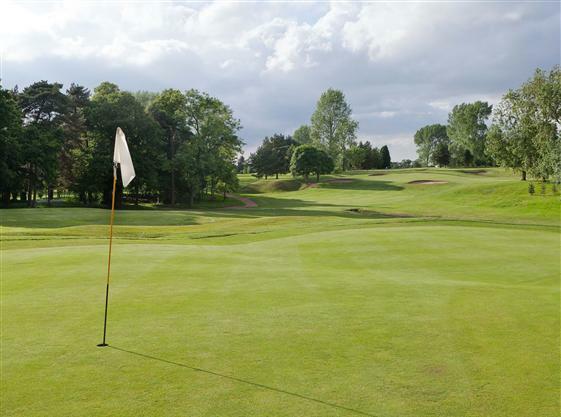 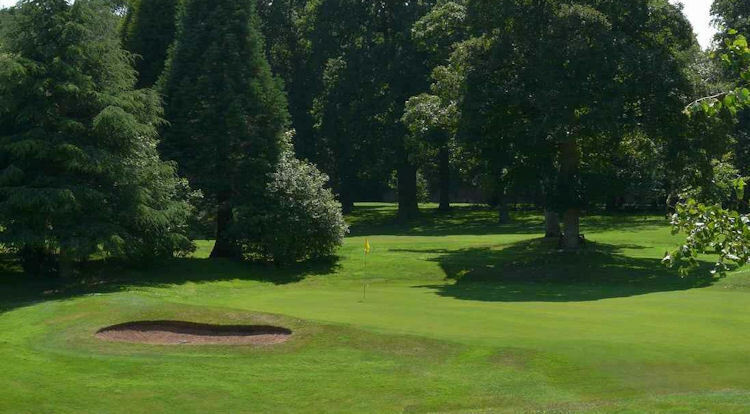 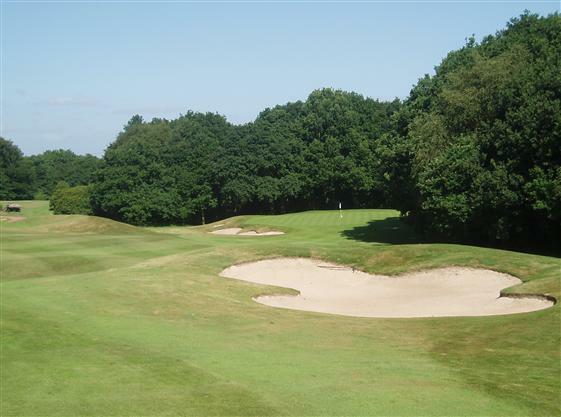 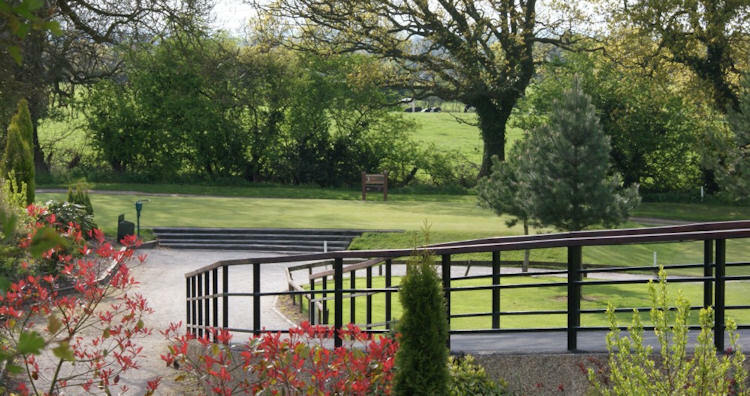 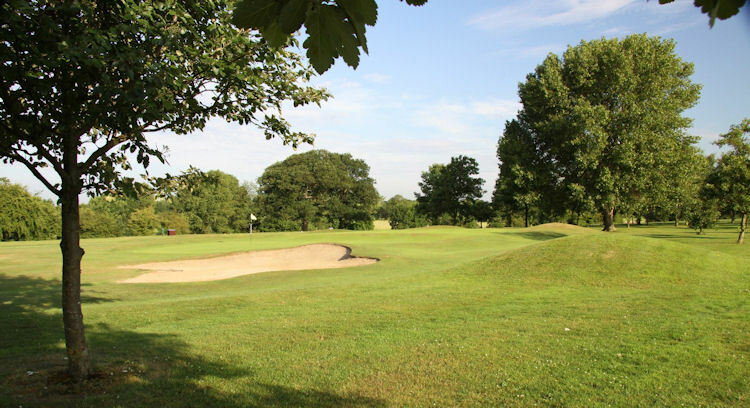 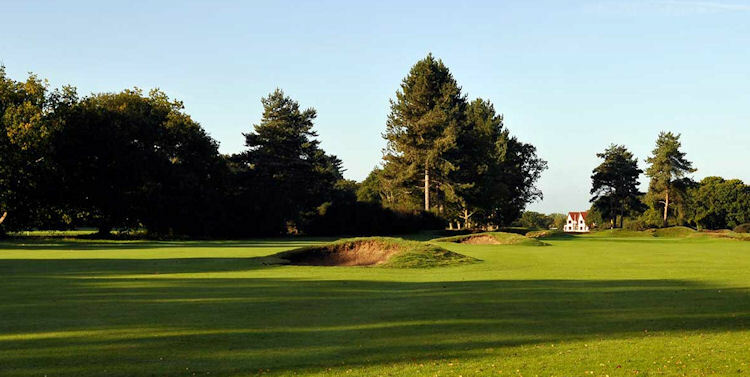 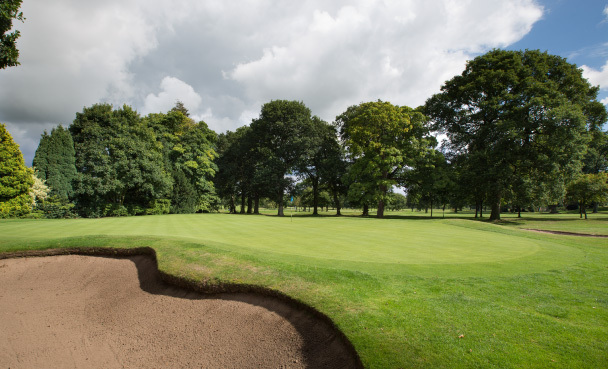 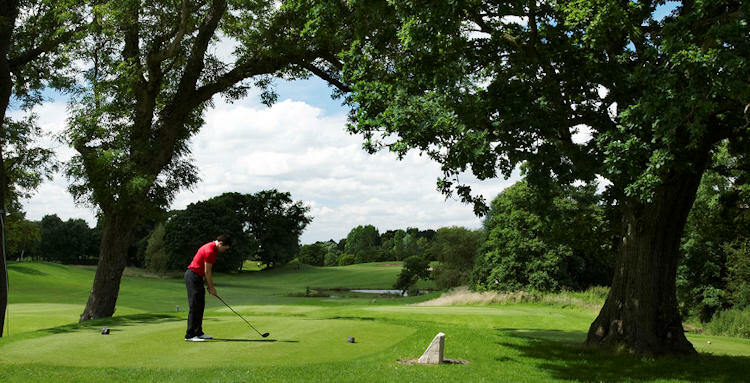 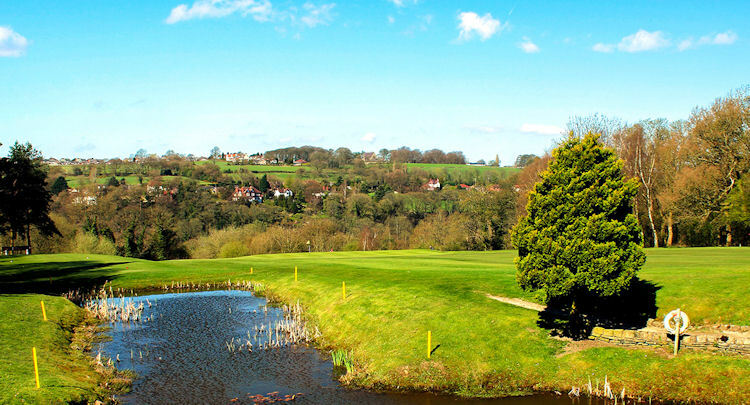 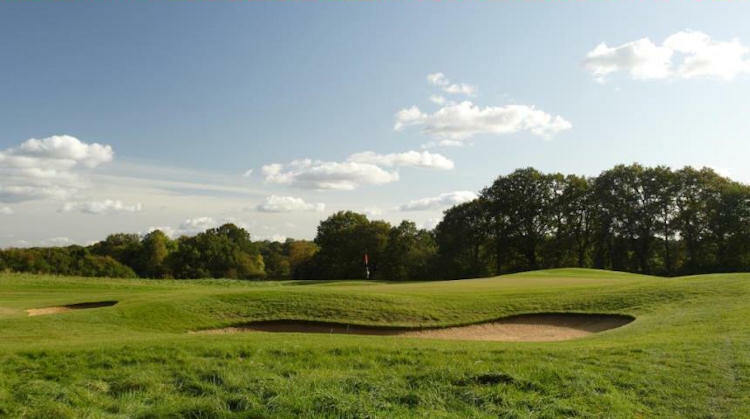 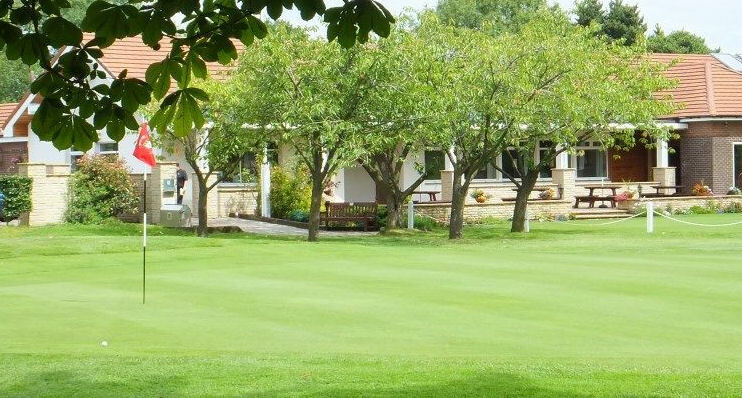 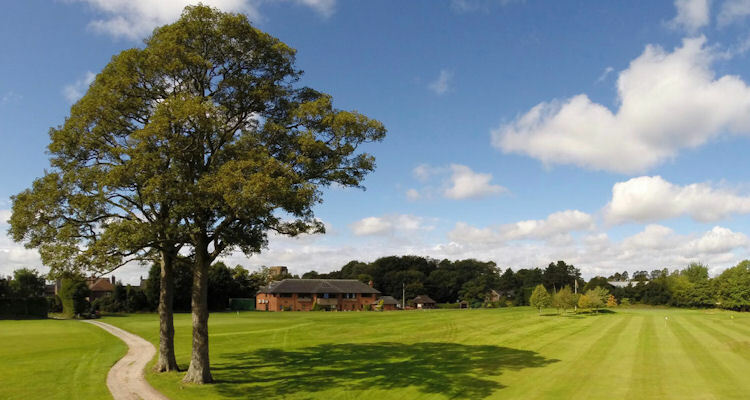 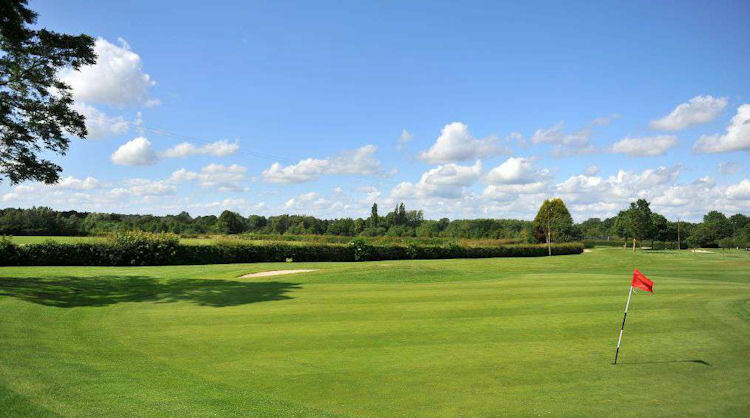 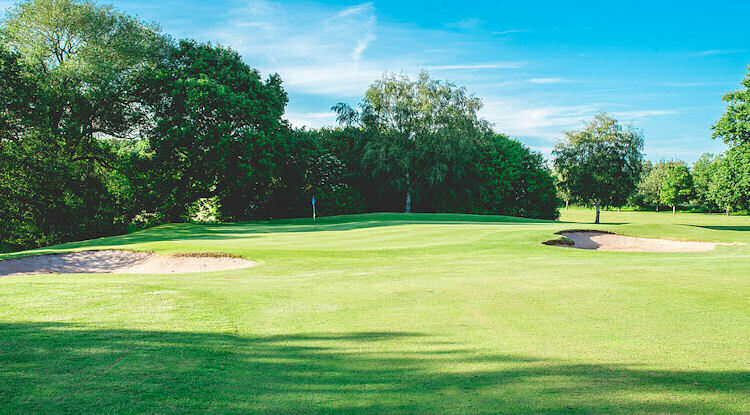 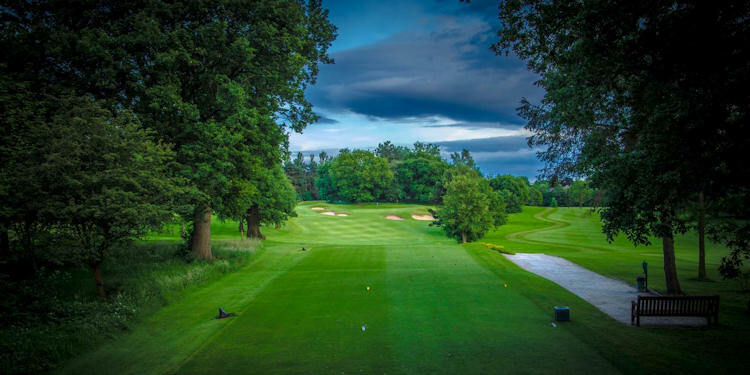 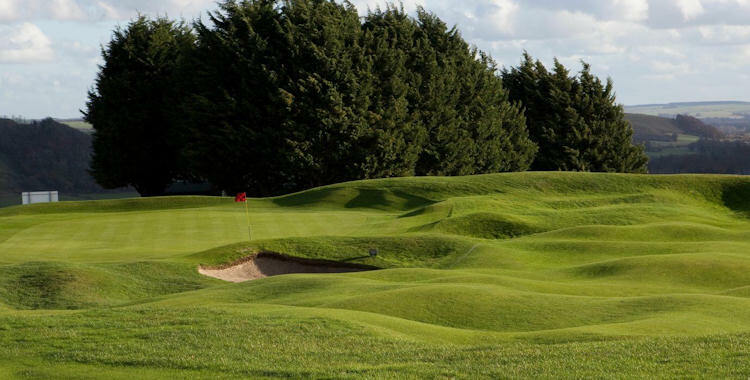 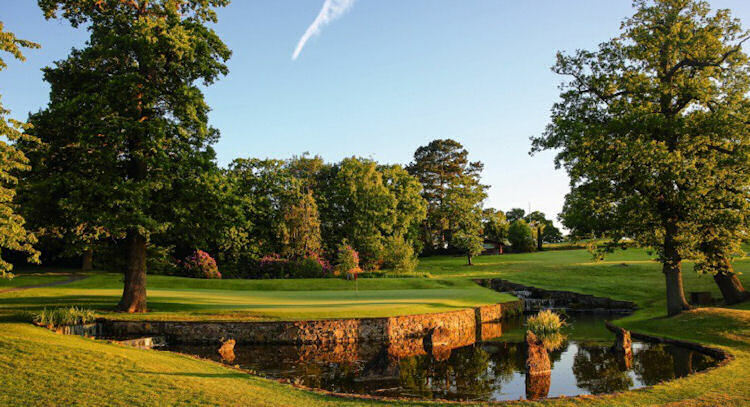 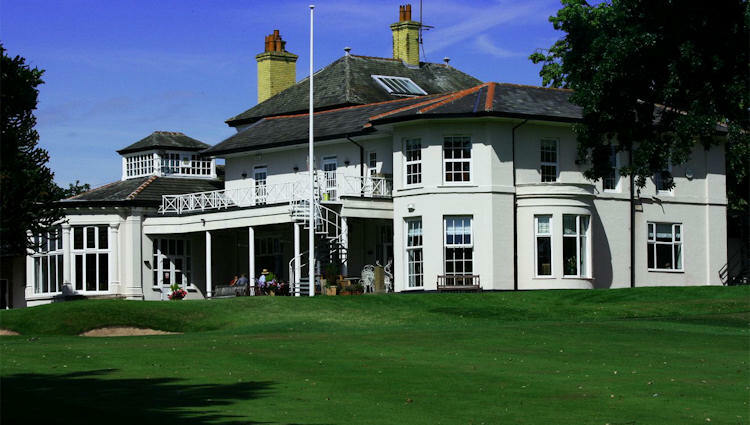 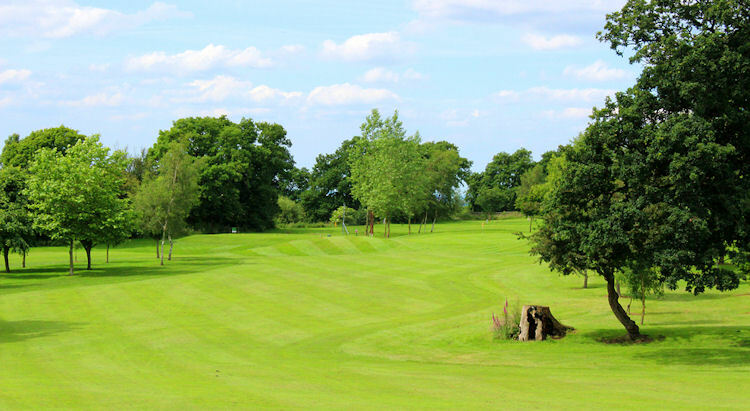 With plenty of golf courses to choose from and their high number of accommodation providers your golfing trip to Cheshire will be a fantastic adventure. 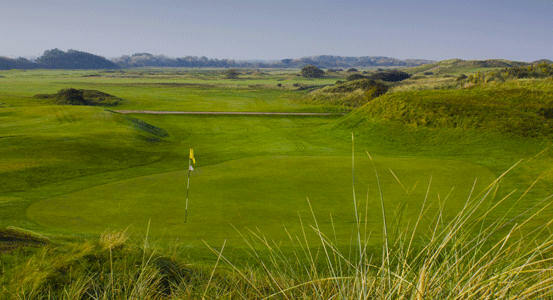 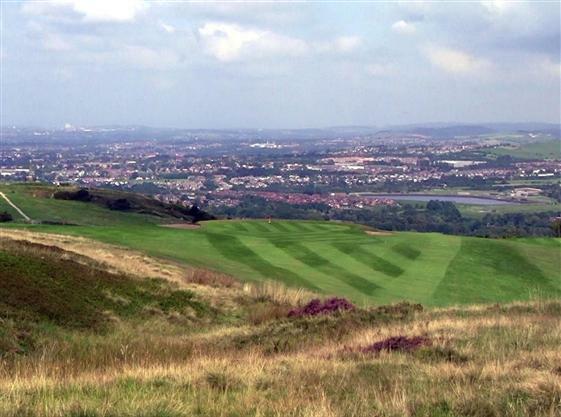 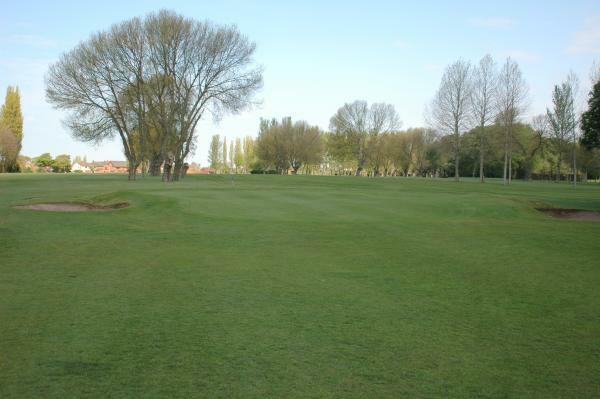 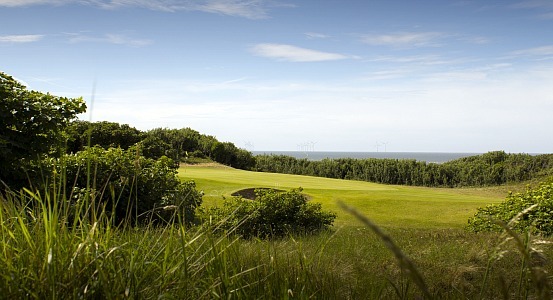 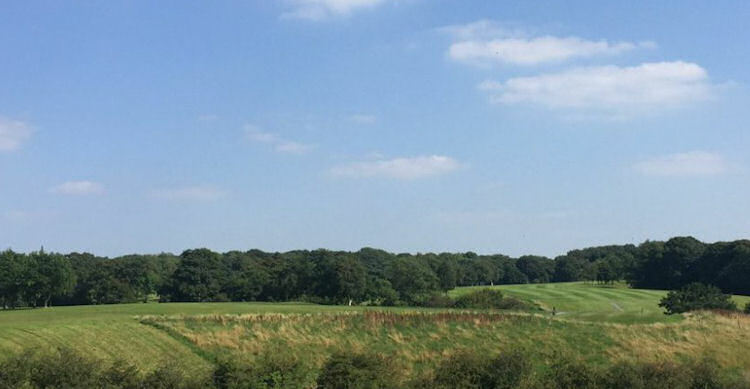 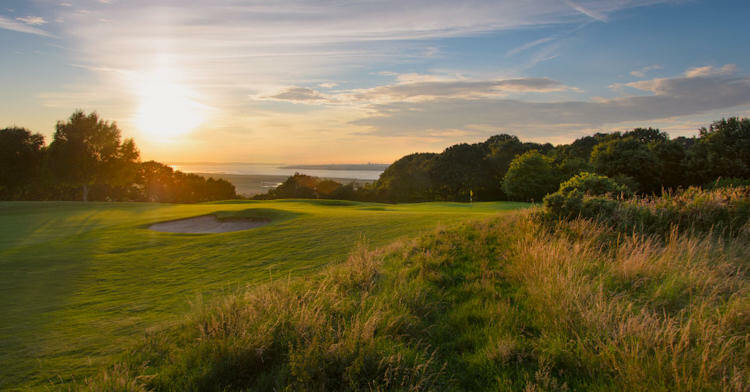 With a number of golf courses around the left hand side of the River Mersey as you head towards Birkenhead you will have to do your homework regarding what golf course to play first. 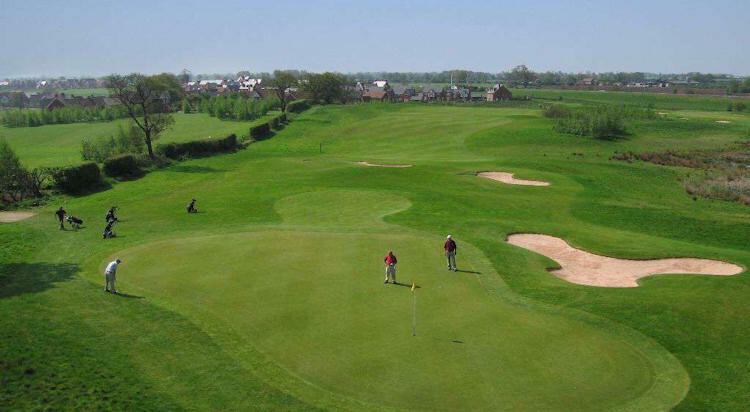 It could even be a good idea to have your accommodation based in Liverpool and just travel across the river to play your choosen course. 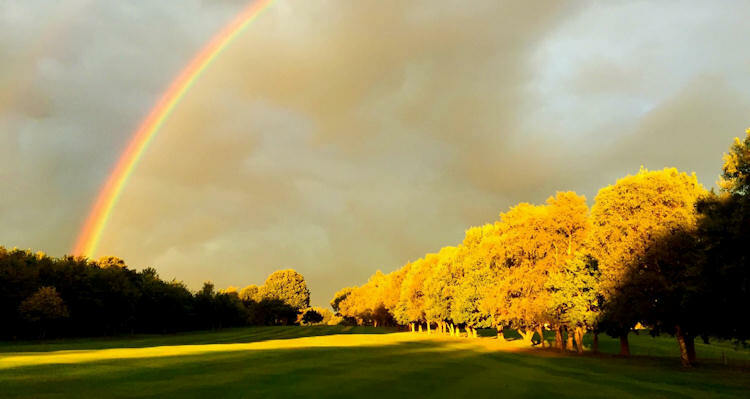 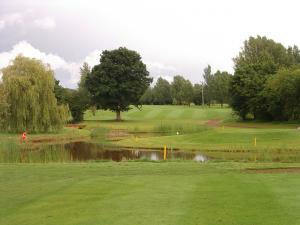 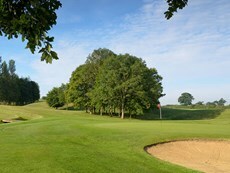 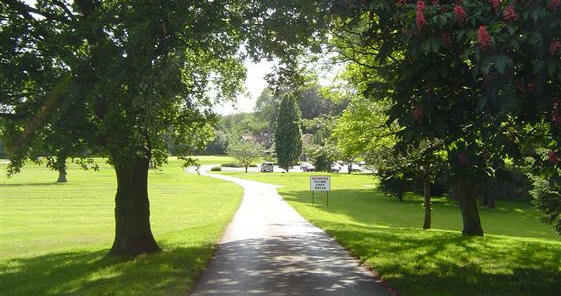 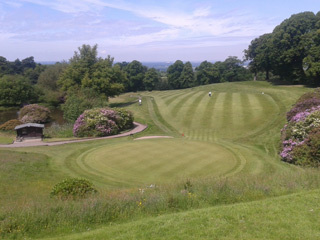 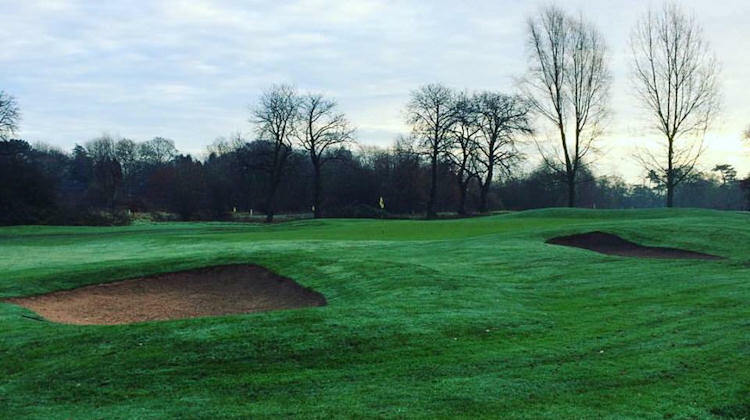 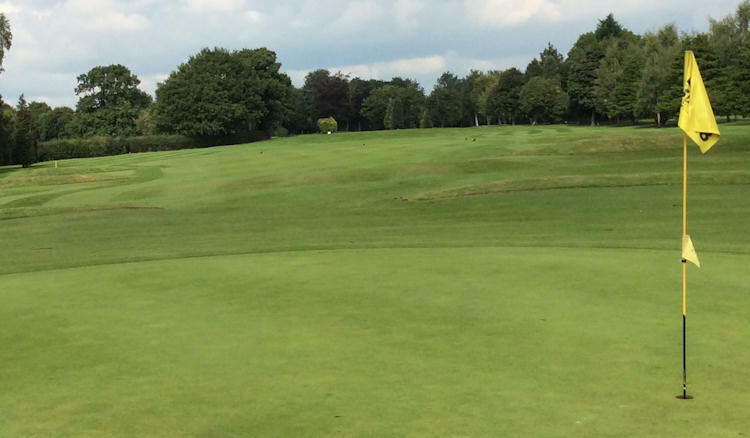 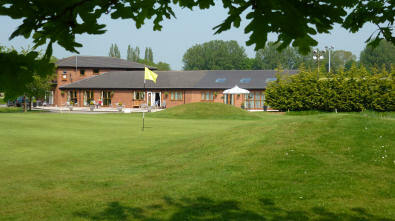 If you're looking for value for money golf then Cheshire is the place to be. 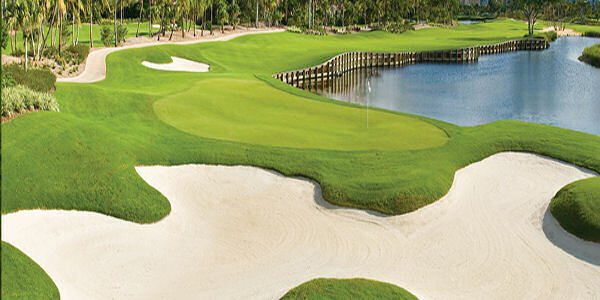 Holiday golfers will love it here because there's so much to do besides the golf. 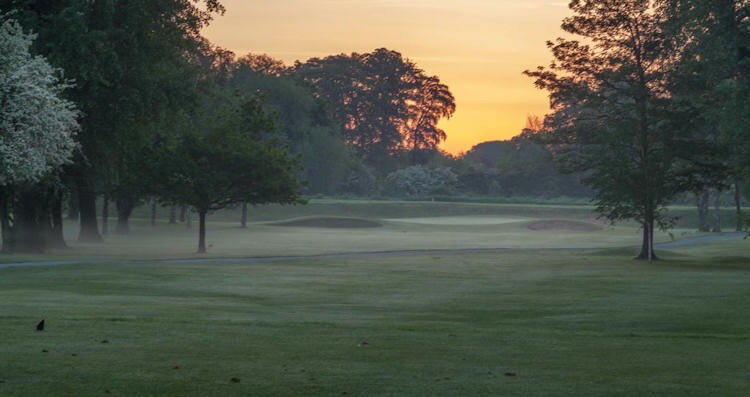 Cheshire is renowned for its inspiring countryside and many of its country gardens are strewn with world-class horticultural awards. 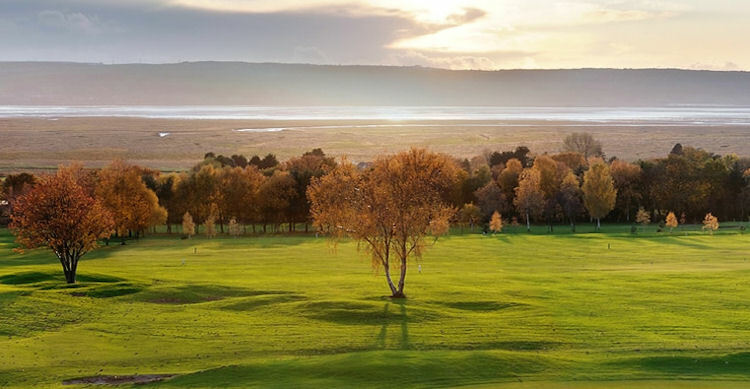 The area is known as a 'great destination' in itself and the golf courses only add to the aura of what is a wonderful place to spend a holiday. 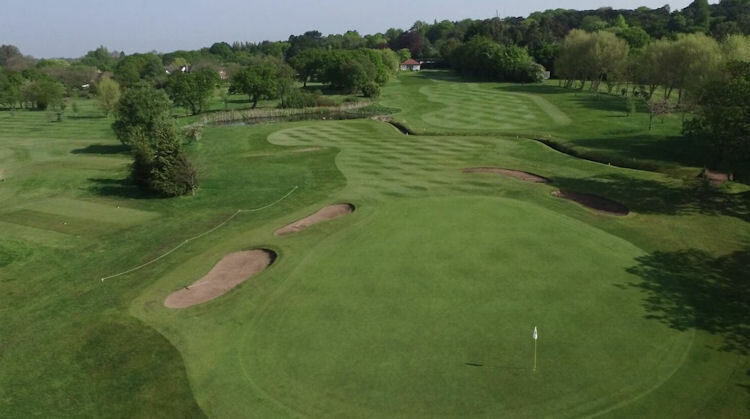 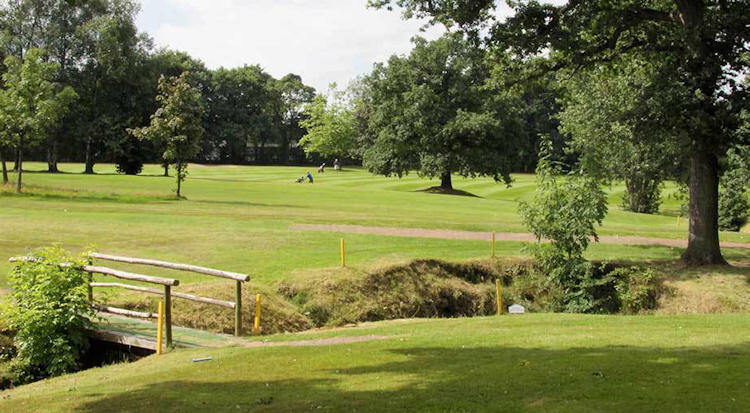 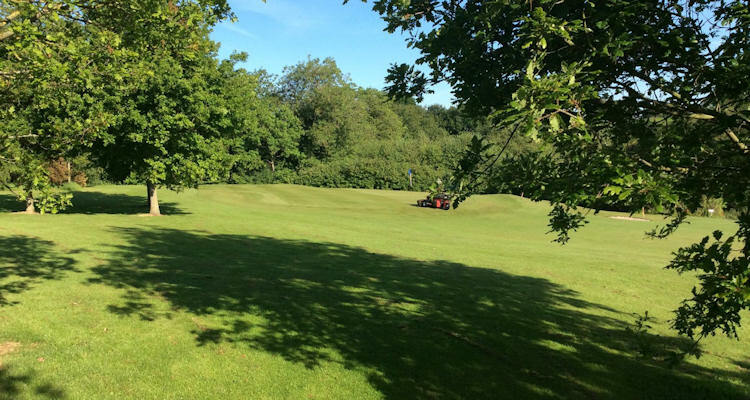 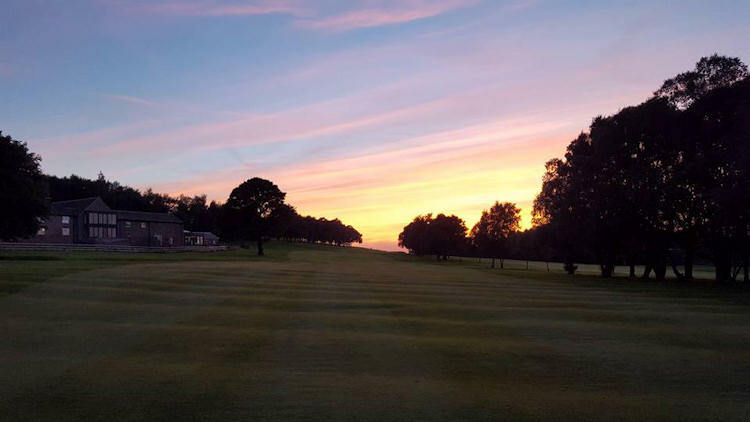 Portal Golf and Country Club, in Tarporley, is the ideal place to spend your weekend being pampered while playing a top-class golf course. 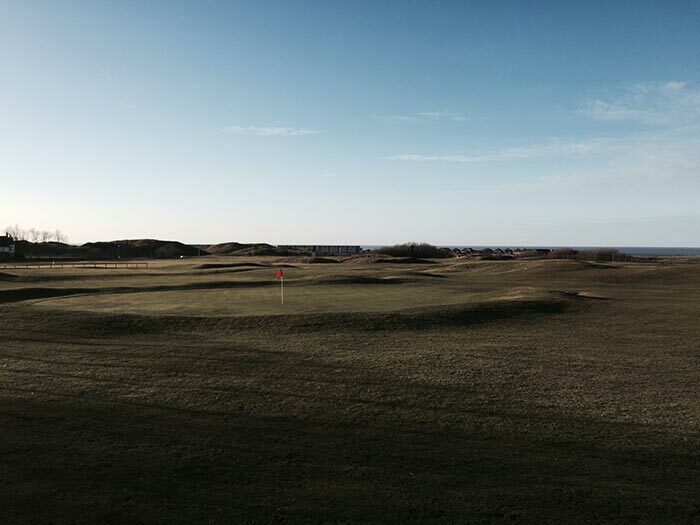 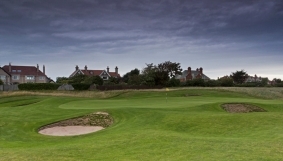 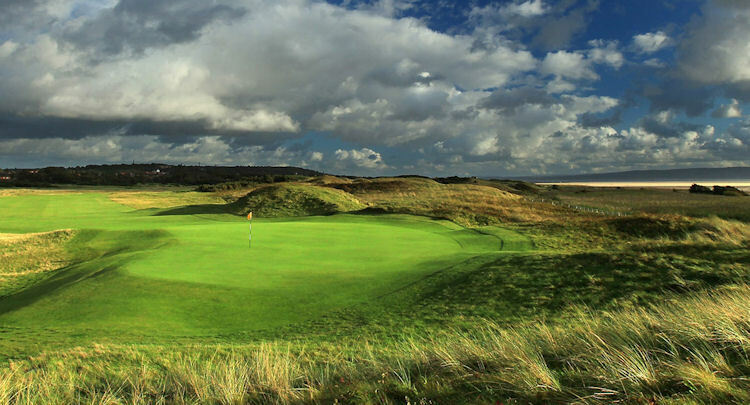 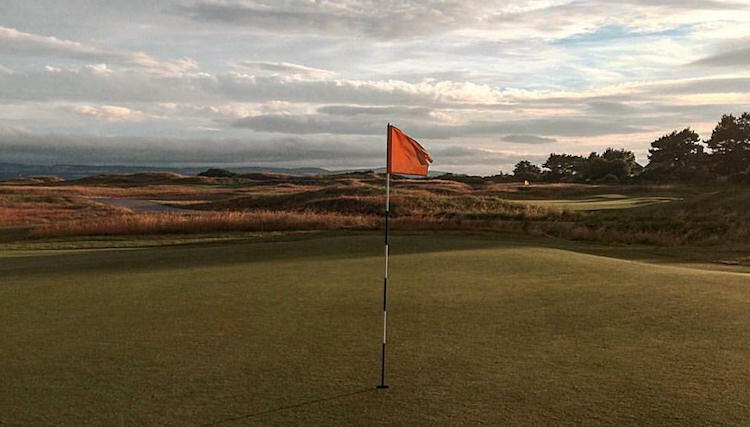 Donald Steel designed this club's course, so chances are you won't spend all your time being looked after! 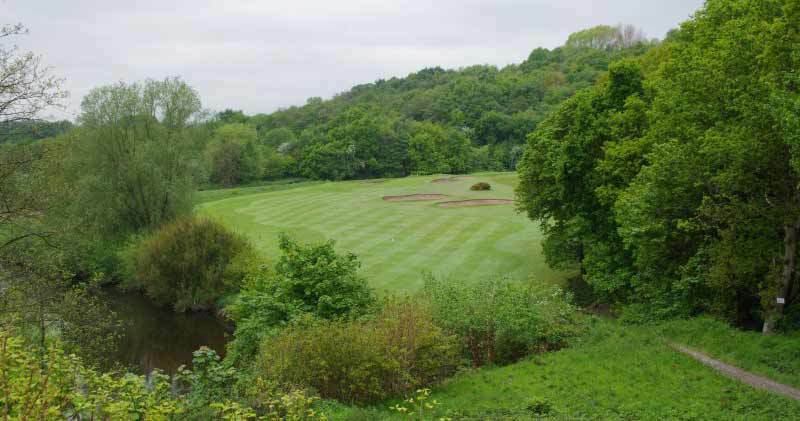 Another popular layout in this region is Reddish Vale, the work of Dr Alistair Mackenzie of Augusta National fame. 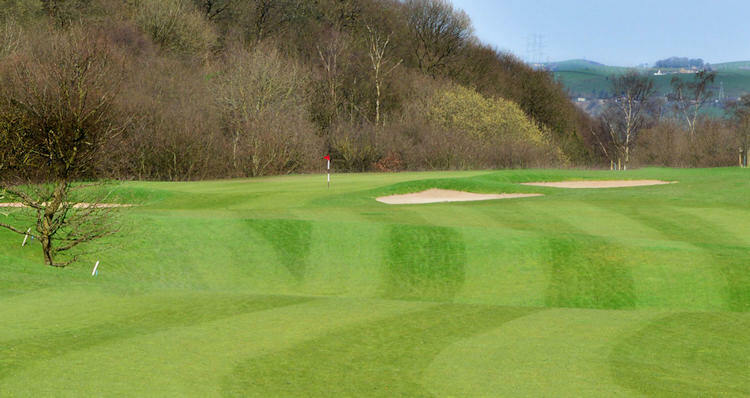 It's a wonderful course that's often overlooked in favour of the bigger names in the north of the country. 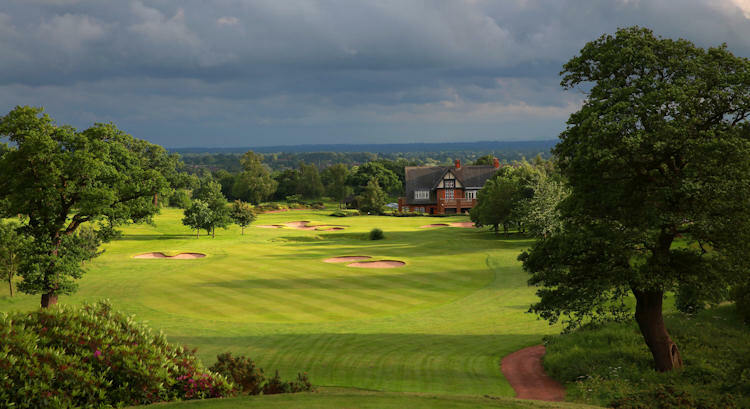 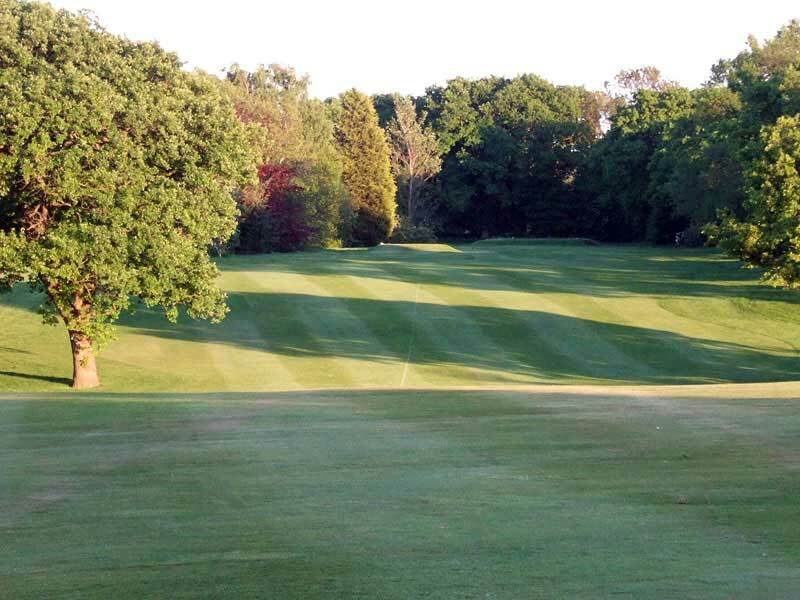 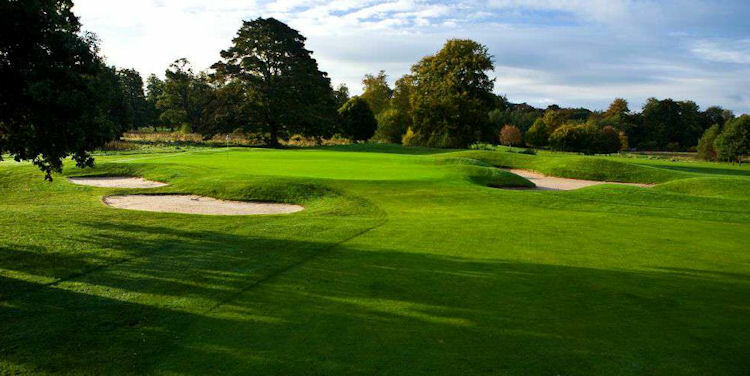 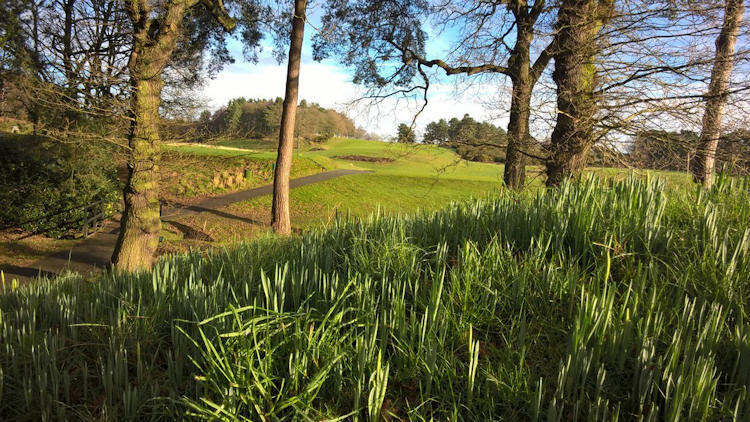 That said, you overlook it at your peril as it is a quite magnificent test of shot making skills.Take time to play Heyrose, a superb course near the delightful town of Knutsford, and Mottram Hall, a Dave Thomas design that's fast becoming recognised as a wonderful test.